I love Pottery Barn Kids. I got all Baby Posh Play's bedding there and some other little odds and ends for his room. For only $19 each and a small embroidery fee I think they are quite the steal! 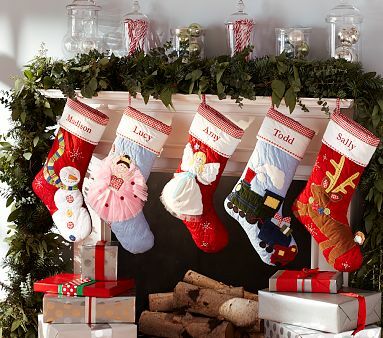 3 comments on "Adorable Christmas Stockings"
PB Kids have the cutest items. i shop there often! We have the ballerina! Love her! Simple Advent Wreath Idea. Without the Wreath.